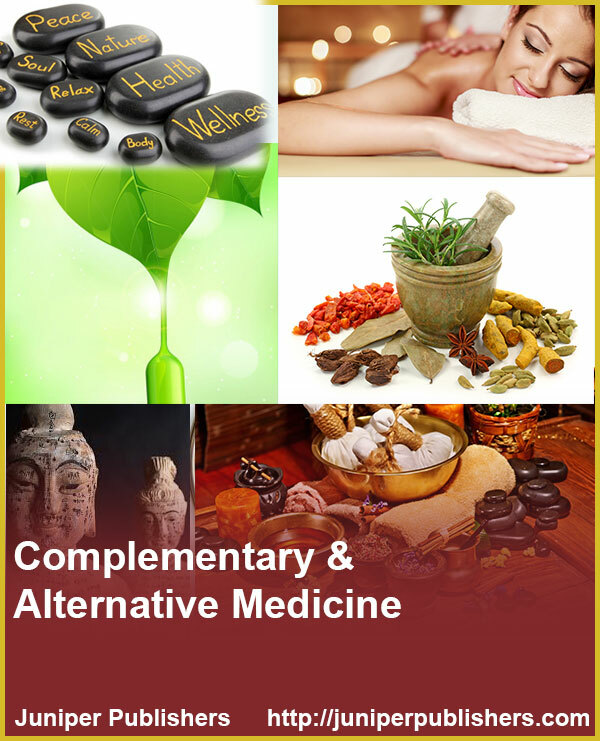 The International Journal on Complementary & Alternative Medicine provides a global platform for discussion, perspectives and research on healing resources that encompasses all health systems, modalities, and practices and their accompanying theories and beliefs, that are not politically dominant in a particular society or it may as well include all such ideas and practices are self-defined by their users as treating illness, preventing or promoting health and well-being. These modalities can be broadly categorized under Manipulative and body-based practices, energy medicine, mind-body medicine, biologically based practices. Many ancient civilizations employ age-old practices involving complementary medicine. In a broader sense this journal effectively highlights the interventions and the resources which capable of complementing or replacing conventional therapies emphasizing research that investigates the biological mechanisms of action, their efficacy, safety, costs, patterns of implementation. To mention some of the complementary and alternative medicine tools: hypnotherapy, massage therapy, chiropractic care, magnet therapy, Reiki, meditation, tai chi, music therapy, herbal supplements, acupuncture, dietary supplements, probiotics and many more. The Journal is responsible for the dissemination and development of alternative medical therapy, as well as the investigation and research of the scientific foundation of these techniques.